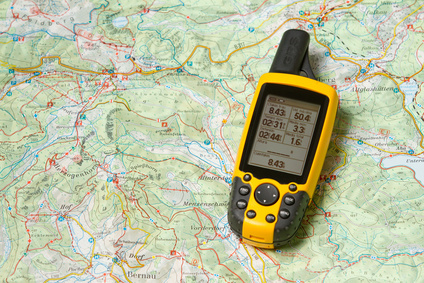 COFA-Christian Outdoor Fellowship of America is offering a GPS class on Saturday, February 9th from 9:00 to 11:00 AM. Mike Langley will be teaching this seminar on the GPS, this will be a hands-on class for the beginner, intermediate and advanced users of the GPS. Learn how to use your GPS with confidence and have fun learning. The class will be at 8660 South Fairall Road, Morrison 80465. If you have any questions you can call Mike at 303.880.9878. There will be some GPS units available to use during the class, if you have your own please bring it. This is not a map and compass class, that class will be offered at a later date. This class will be limited in size, there are 8 open spots. RSVP only. cofausa.org for upcoming events for outdoor enthusiast men, women, and families.